Most, if not all, of the people I know who love travelling have always been wanting to travel outside the Philippines, may it be a Eurotrip or an Indochina adventure. Who wouldn’t want that? I have that wanderlust to travel abroad as well, but I don’t see myself doing that in the near future, instead, I want to travel around the Philippines. Philippines is an archipelago situated in the western Pacific Ocean, consisting of 7,641 islands that are categorized by three main geographical divisions: Luzon, Visayas and Mindanao. Manila is the capital city of the Philippines and Quezon City is the most populous city, both are located in Metro Manila. 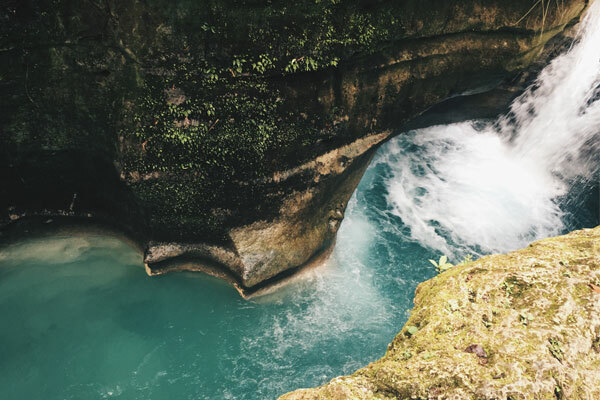 Philippines is close to the equator and within the Pacific Ring of Fire which makes the country prone to natural calamities like typhoons and earthquakes, but it is also abundant in natural resources and great biodiversity. Philippines is very rich in natural resources. We are fortunate to have mountains, beaches and nature despite the growing cities in the metro. We have the Underground River in Palawan as part of the Wonders of the World, and numerous World Heritage Sites like Paoay Church in Ilocos Norte, Rice Terraces in Cordillera, and Tubbataha Reefs in Palawan. Philippines is known internationally for its natural beauty. That is why more tourists are starting to visit our country. 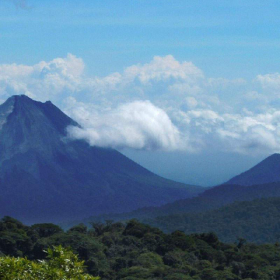 Because of media, many people are discovering the country for its tourist destinations. But aside from the breathtaking places, they also like knowing more of our culture. Filipinos are known to be hospitable, which is one of the things tourists like most about our country. Filipino cuisine is another thing. Popular dishes are adobo, lechon, sinigang, kare-kare and halo-halo. Whenever foreigners visit our country, expect that they will be challenged by the locals to try balut. Filipino and English are the official languages of the Philippines. 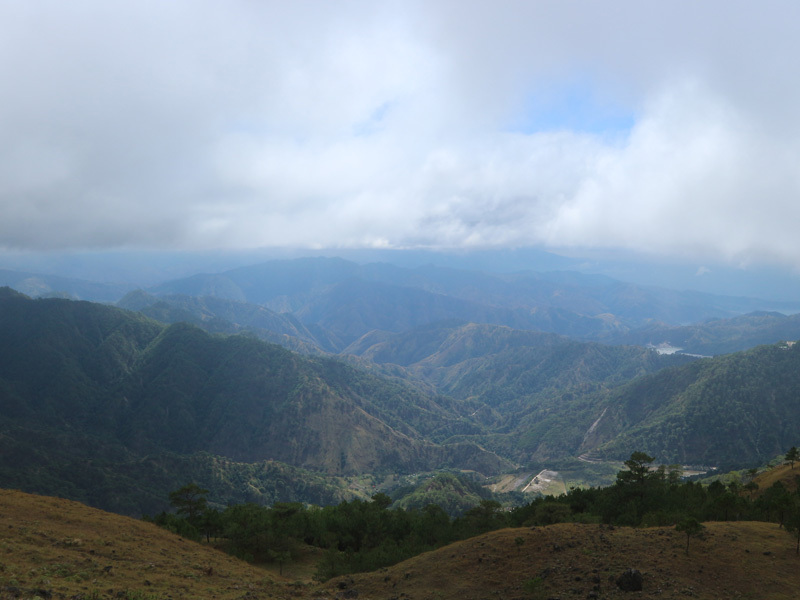 There are many dialects in the country but Tagalog is the most widely known. Other dialects are Cebuano, Ilokano, Hiligaynon, Waray, Kapampangan, Bikolano, Chavacano, and a lot more. It is interesting how many dialects are being spoken in just one country. Some Filipinos know one to two dialects, may it be because of their hometown or by learning them. Many tourists like to visit Philippines most especially during the summer because of the weather and the gorgeous beaches that we have. Boracay is one of the most popular beaches in the country. Because of that there are already travel Philippines packages being offered that you can avail to discover more of the Philippines. By travelling, I don’t only get to know the place, but I also discover something about myself. In the past years of travelling, I discovered that I fear the world under the sea. Aside from the fact that I can’t swim, I am afraid of what lies thousands of feet under the sea. As I have said before, I’d rather go skydiving than scuba diving. Yes, it is also by travelling that I realized I am not afraid of heights. Imagine, I was able to jump from a 65-ft waterfall with no hesitations! Or walk around a glass flooring edge of a building that is 126.55 meters high! And just recently, I learned how patient I can be when we got stranded while travelling to an island in Batangas. I believe it is important to know more of yourself, but it’s also good to know other people you’re travelling with. Either they are your family, friends, partner, or strangers you met along the way. 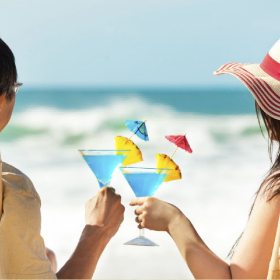 Travelling builds relationships as well, since you get to know these people when you are faced with different kind of situations. If I can remember it correctly, I have been to 20 provinces in the Philippines so far. I know numbers shouldn’t be a big deal, but it’s just worth noting. 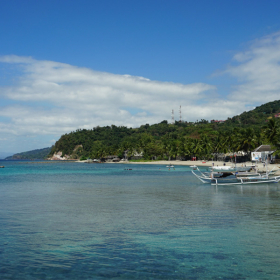 Knowing that Philippines has more than 7,641 islands, isn’t it amazing if you can visit them all? 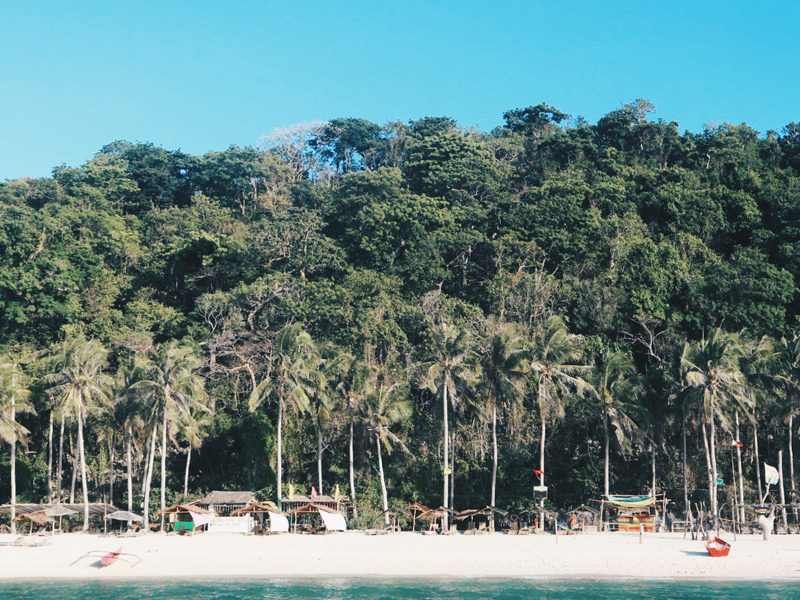 Travelling around the Philippines can be quite a challenge since it’s an archipelago. The most convenient way to travel is via plane, but not all provinces have access to airports. Most of the time you still have to travel via ferry or boat especially when going to remote islands. Another mode of transportation is via jeepneys and tricycles, which are mostly used when going to a location with shorter distances. So far my most favorite travel is our B.I.G. Adventure where we went to Bacolod, Iloilo and Guimaras. Imagine going to three provinces in one trip! Yes, because some provinces can be easily accessed by boat rides so it’s really possible. Having to travel around my home country, I get to know more of myself as a Filipino and also get to know the other locals from different provinces. Because of the diverse culture in the Philippines, each province has different traditions, dialects and religion. It’s good to know how other Filipinos from different provinces live their life, especially coming from someone like me who is from the city. I’m used to the urbanized city with huge buildings and establishments, and seeing the province with a laidback setting of trees, uncemented roads, filled with plants and trees around the neighborhood is a whole different experience. Before I travel around the world, I want to travel around the Philippines first. I would love to know my own country, my own culture and my own people first before I get to know what’s on the other side of the world. I want to gather as many experiences as I can that I can share to the other countries. I want to make them see how beautiful the Philippines is and encourage them to visit our country. I want to get to know the Philippines more so that when the time comes that I’ll have to travel to other countries and meet people of different nationalities, I’ll have a lot of stories to share about my country. As the country’s tagline says, “It’s More Fun In The Philippines”, I’m sure you will have a great time when you visit the Philippines. Experience the beautiful destinations in the country, may it be a beach, a mountain or even the city. Try our local dishes especially adobo and challenge yourself to eat a balut! Learn some Tagalog words or even better, learn a dialect. Meet the locals and interact with them, I’m sure they will welcome you wholeheartedly and treat you as their family. See you around the Philippines! Have you been to the Philippines? What do you like most in the country? Do you find Philippines interesting? Are you planning to visit soon? What would you like to try or visit in the Philippines? 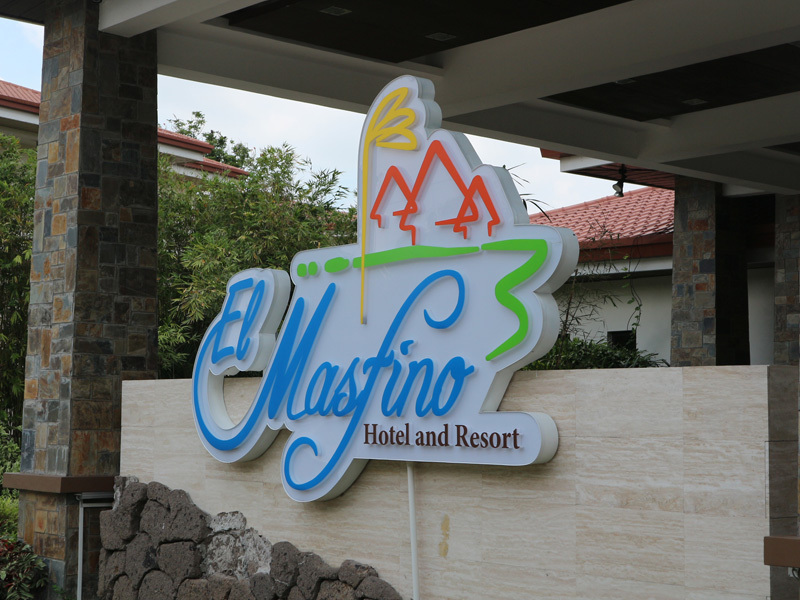 El Masfino Hotel & Resort: Your Exclusive Getaway Up North + Win an Overnight Stay for Two! Just like in Boracay. I haven’t been there! Pero before it was closed, my friends no longer recommend it to me kasi madumi na raw. I’d like to visit El Nido & Coron – this was our plan before pero hindi natuloy. Siargao! Batanes!